All proceeds from Joeypalooza are to benefit Simone Rose Glim-Cawley. Mark your calendar for November 30th! It's official! Joeypalooza will be on November 30th at 7:30PM. Joeypalooza is a celebration of guy who was truly bigger than life. We hope it will become, an annual event to remember the life of Joe Cawley and help raise funds for those he left behind, particularly his beautiful daughter Simone Rose. 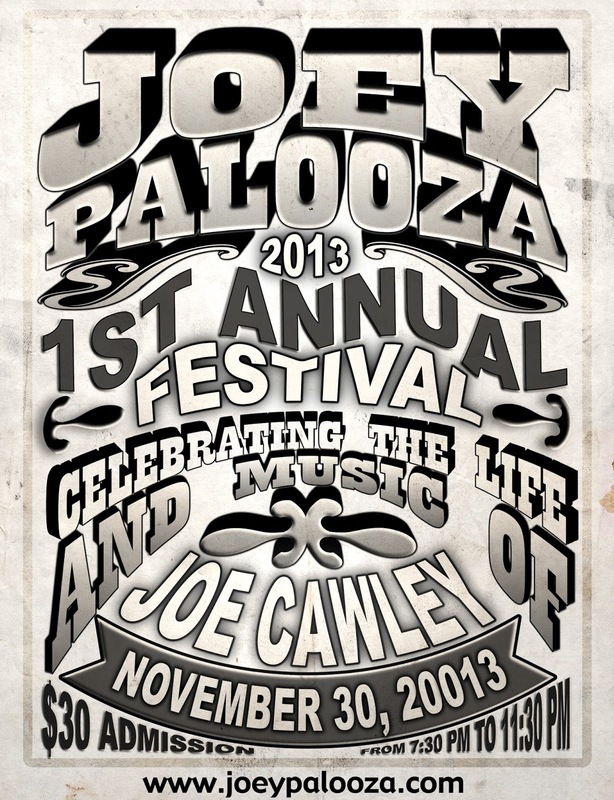 The first annual Joeypalooza will be held on November 30, 2013 from 7:30PM till 11:30PM at St. Dominic's Marian Hall. Please mark your calendar. We plan to make this event one of the highlights of your year filled with all the things that Joe loved; fun, food, family, friends and music. And even if you can't make it, please consider buying a ticket anyway to support the cause. A ticket link will be added to this site soon. Please check back to purchase your tickets via PayPal. Here's the first poster suggestion. Please submit your design today by clicking here. 1. To pay tribute to an amazing friend, brother, son, uncle and father who left us far too soon. 2. To raise money for Joe's family as they face the unexpected challenges of continuing on without him. 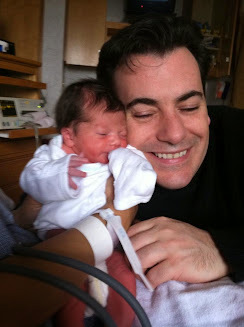 Joe has a beautiful 6 month old daughter Simone Rose Cawley. We don't want her to ever be in need of anything. Anything...ever! 3. To make this a spectacular annual event at which we will all look forward to celebrating and toasting Joe every year. To be rescheduled for a future date. Here's the first poster suggestion. Please submit your design today by clicking here .